All of us have different beauty standards which make us try different treatments. The cosmetic treatments are often expensive and people feel discouraged to try them. 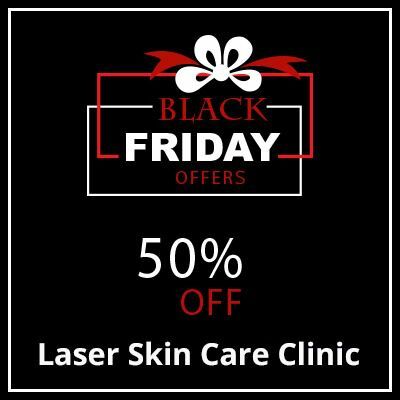 If you want to look better, the Black Friday is the right time to have skin treatments on half price. Here are our amazing Black Friday offers. Continue reading to learn more about our Black Friday offers. The presence of excess fat in the facial skin changes the shape of the face. Mesotherapy is a safe, minimally invasive, and effective technique to remove fats from localized areas. It also delivers other benefits such as skin rejuvenation, skin elasticity, skin firmness, wrinkles prevention, and tone improvement. The treatment does not cost much at our clinic. If you have dull skin, loss of glow, loss of tone, hair thinning, stretch marks, hair thinning, and wrinkles, book mesotherapy now because you pay the half price if you book now. Who does not hate the unwanted fat? We all hate excess fat being deposited in different parts of the body because it changes the shape of the body. The people with unwanted fat deposits now have safe and effective methods to shape up. The experts at the Laser Skin Care Clinic offer different treatments for fat reduction and slimming. These treatments are not expensive and our Black Friday offer allow you to take this treatment at half price. 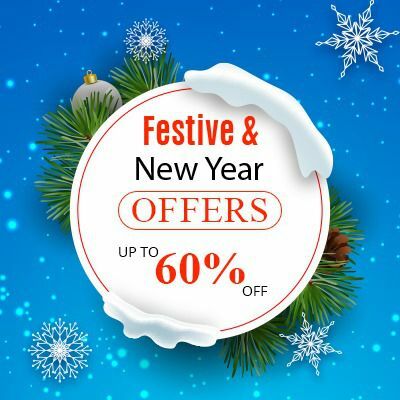 The 50% discount offer is for a limited time. So book your treatment now. Do you want to experience this 3-in-1 super facial? Yes, that’s true; it combines exfoliate, infuse, and oxygenate techniques to rejuvenate the skin. This unique facial has got great benefits for your skin. It hydrates, plumps the skin, and restores the lost volume. It is known for delivering increased collagen and youthful glow. Moreover, it reduces collagen and improves skin cell production. Oxygeneo facial is also known for reducing the appearance of wrinkles. For Black Friday, we have reduced the prices. You can take it at 50% off for a limited time. If you want to look better, this is your chance to transform yourself. Contact us and book the treatment of your choice. Have you got questions about our Black Friday Offers? Book your appointment now. This Black Friday is the best time to invest in the future of skin because the investment in skin pays the best return. If you are ready to add beauty to your face and body, the Laser Skin Care Clinic is here to help you. You cannot afford missing our Black Friday Offers. You pay half price for the treatments mentioned above. It is two treatments in the price of one. You Don't want to Miss Our Offer on black Friday offers . Fill in The Form To Avail Our Special Offer For You!